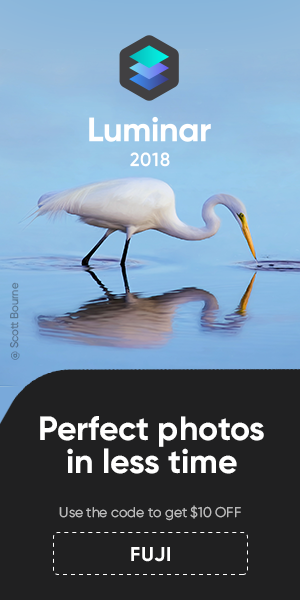 The wildlife photography award of the year is the benchmark for wildlife photography. And this year, one of the winning images has been snapped with by Peter Delaney with his Fujifilm X-T1 and XF50-140 in extremely difficult conditions: in the rainforest with very dim and tricky light. 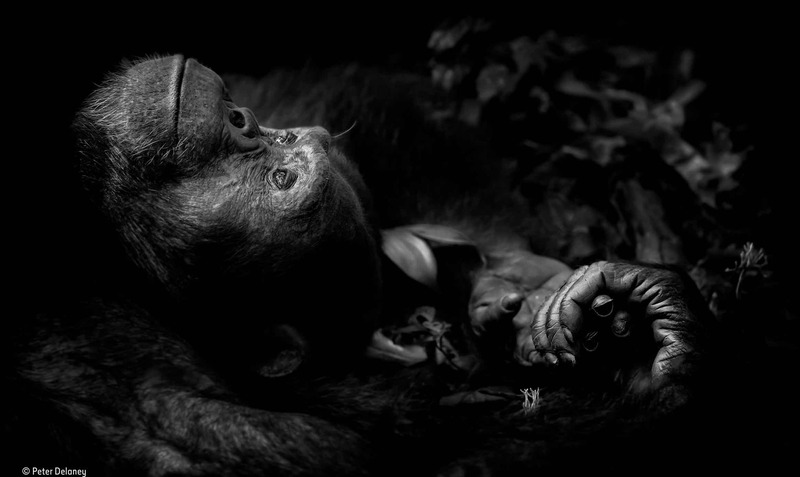 The image called “Contemplation” won the “animal portraits” award, which the organizers of the award call “our most popular category every year“. To know more about the image and also see the other stunning images, check out nhm.ac.uk. You can also find the whole list of winning images at theguardian and bbc.com. The whole award was trasmitted in live stream and is now available on youtube. It’s worth every second, but here on FujiRumors I will highlight only the parts that are relevant for Peter Delaney’s image. Congratulations Peter from me and the entire FujiRumors community.